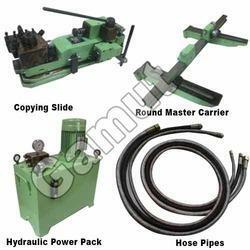 We are offering Hydraulic Copy Turning Attachment for Lathe to our clients. 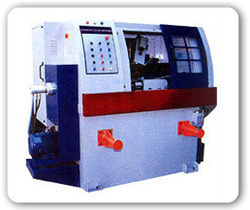 A leading name in manufacturing and supplying of Hydraulic Copying Lathes Machine. We offer Auto Copy Lathe Machine For Engine Valves for automobile industry and general engineering industry. Power Driver With 0.5 Hp Motor.